Creating sponsored content on Instagram can be a bit of a minefield. First of all, you have to ensure that you’re pleasing the brand, then you have to double check that you’re adhering to the ASA guidelines (see their most recent update here). But what about your followers? Surely they are the ones that matter the most? You don’t want to come across like you’re constantly trying to sell them products, but you also need to make a living. So how can you create sponsored content that your followers will love? “I only work with brands whose ethos and aesthetic fit my own, and whom I'd happily recommend. 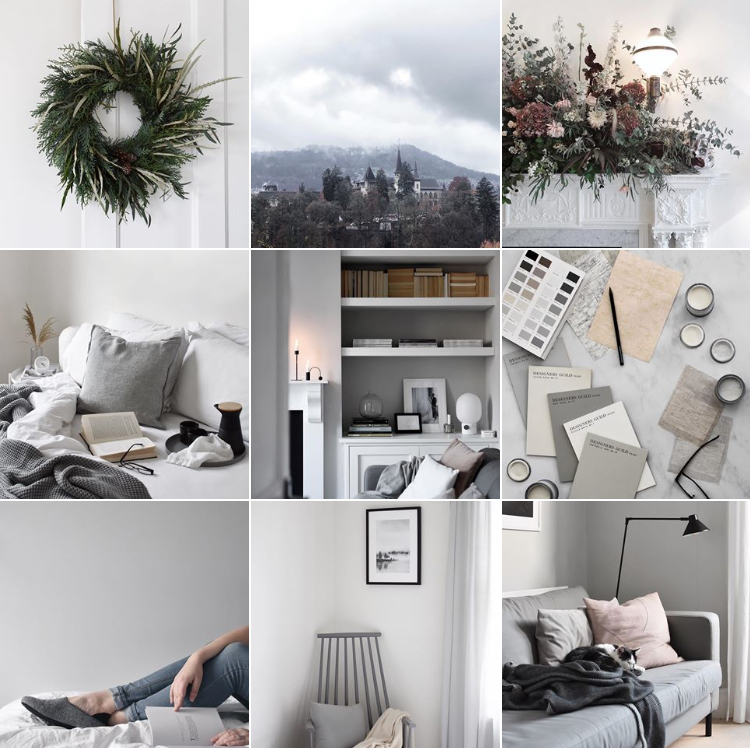 That way I know sponsored posts will be a natural fit with the rest of my content and useful to my followers”, interiors & travel influencer Abi Dare explains. Abi's feed evokes a consistency of subject and tone that cannot be breached, even during collaboration. Your followers engage with your posts for a reason; they have connected in some way with the content that you usually share. If a sponsored post stands out as a blatant advert for something that doesn’t fit in with the rest of your feed, it’s not going to go down well. To create work for brands that will resonate with your followers, you have to be a little bit picky with who you choose to work with and what you choose to promote. It has to fit in with the rest of your feed and come across as genuine. 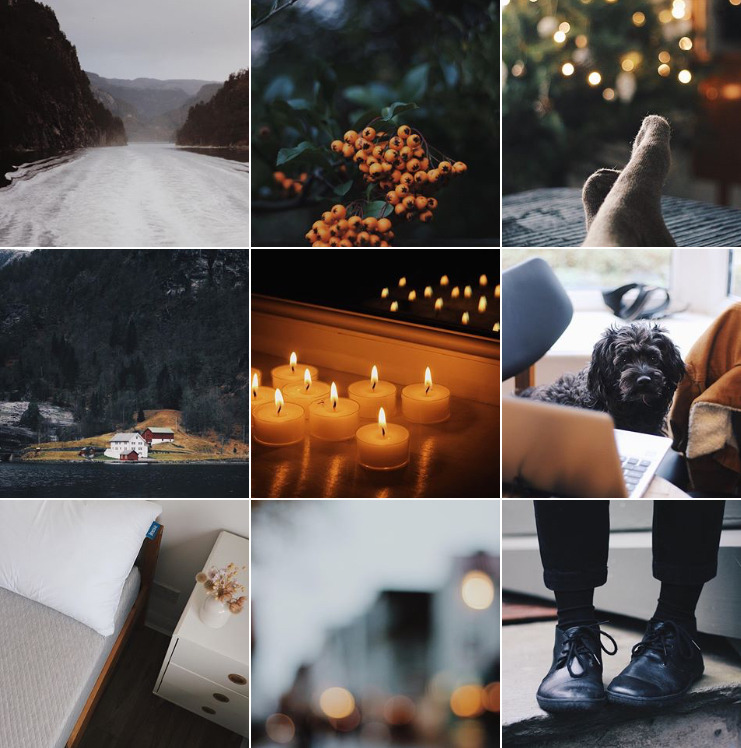 For example, my own personal content is all about nature, slow living and making ethical choices in your everyday life. If I suddenly posted a beauty tutorial talking about a high street makeup brand who test their products on animals, it would instantly stand out as a paid promotion and confuse or even annoy my followers. When I’m choosing brands to work with, I always stop to consider whether they fit in with my general ethos, but also would my followers like them? This second point is just as important to me; I only want to share brands and products that I honestly think my followers will love. If I don’t think they’re going to go down well, not only am I setting myself up for a poorly performing post, but my insecurities about the product will come across in my photograph and caption. People aren’t stupid, they can tell when you are truly passionate about something. How do I bring it together? So, when you’ve decided that a brand has a similar aesthetic to your own and that they’re the right fit for you to work together, how do you go about creating awesome sponsored content that will beat the odds and perform well? It’s well known among influencers that sponsored posts simply do not generate as much engagement as organic content, but you want to be the exception. If you see it as a creative endeavour and enjoy your work, you should hope to see a return similar to that of your organic content. Sometimes it can be nice to have a tight brief to work to as it pushes your creativity in different ways. You’re forced to create something different to your usual content, but still within your own recognisable style. It’s also worth mentioning that if you are being paid for the work with a brand, then you can arguably justify spending more time than usual being creative. You can’t go into a brand partnership half-heartedly. You have to prove to the brand that they made the right decision when they asked to work with you. They want a return in investment for the money they are paying you, and it’s your responsibility to create amazing content that will resonate with your audience. It’s also important to be honest with your opinions. Your followers will instantly switch off if you are gushing about a product being the best thing ever, when they see you saying the exact same thing about something else next week. Why did you love that particular product? Was there something in particular that stood out? If so, demonstrate through your image or share in your caption and let your followers know exactly what it is about this item that is so amazing. Likewise, if you weren’t completely satisfied, be completely honest. Try to turn a negative into a positive. Perhaps a food item wasn’t to your palate, but your boyfriend devoured it and has continued to purchase more for himself. Or maybe a shirt that you received didn’t suit you, so you shot it on your friend instead. I personally feel more of a connection to a sponsored post if I think the influencer is being completely upfront with their feelings towards the product that they are promoting. I recently saw someone try on a dress, admit that it didn’t fit her but that she thought it was beautiful and would be sending it back. I still clicked onto the brand’s profile and started scrolling through their dresses. Ultimately, the main thing to consider is whether your sponsored content fits in with the rest of your grid or whether it jumps out as an advert. The best ad’s that I’ve seen on Instagram feel organic when you first see them, and it’s only when you see the product and the disclosure that you realise that the content is sponsored. The image and caption felt completely in sync with that influencer’s natural content, and you were convinced that they genuinely loved the product and would use it regardless of being paid. People are more likely to engage with your post if they believe in it.